Looking for a simplified way to use old electric sign cabinets? 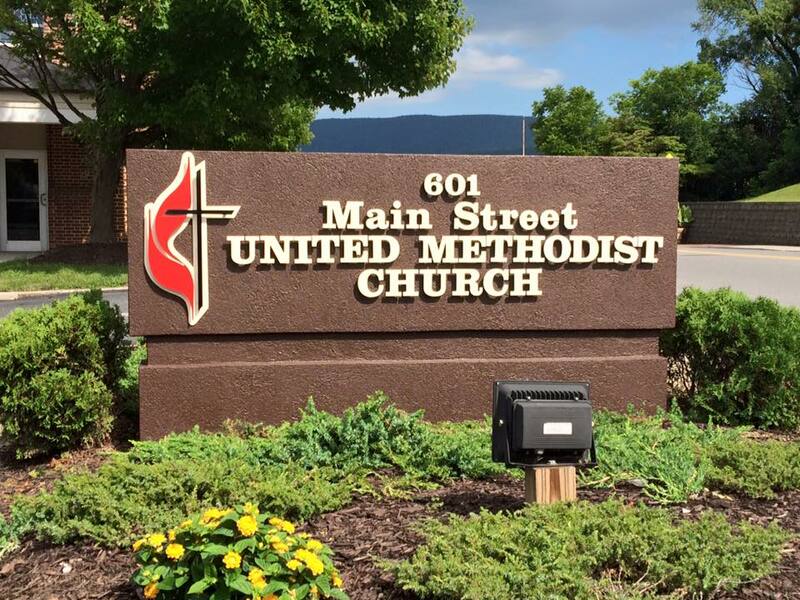 I bet I have had a dozen calls about sign face replacement since I restarted my commercial sign company here in Waynesboro, Virginia two years ago. Many people who go into business for themselves will rent or purchase a former commercial building. When they get the building, most times they also get the old signage. Jurisdictions usually make businesses remove or reverse or otherwise block out the old sign faces in electric sign cabinets until new owners or tenants come along. So what do you do when you need to replace or repaint the old sign faces? If the cabinets have working circuitry and functional lighting, then the best bet is to replace the faces so they will light up your brand at night. But if the old signs are REALLY old or non-functional, many customers choose a simplified way to use old sign cabinets: they simply replace the translucent plastic faces with opaque metal faces and spot-light their signage later as budgets for advertising grow with the new business. Here’s a recent example of this exact process. The new insurance company opened in a former flower shop building. He had old electric sign cabinets, some without internal lighting at all, some with non-working electrical components. My customer utilized the simplified way to use old electric sign cabinets by replacing the old plastic faces with metal signs that slide in and out just like the old plastic ones. They were economical compared with buying custom-formed plastic faces and they look very nice. Plus, he has the option to light up later by installing exterior spots. If you are just starting a business, or buying an existing one and you need to re-brand your brick and mortar location in the western/central Virginia area, give me a call or e-mail to discuss! 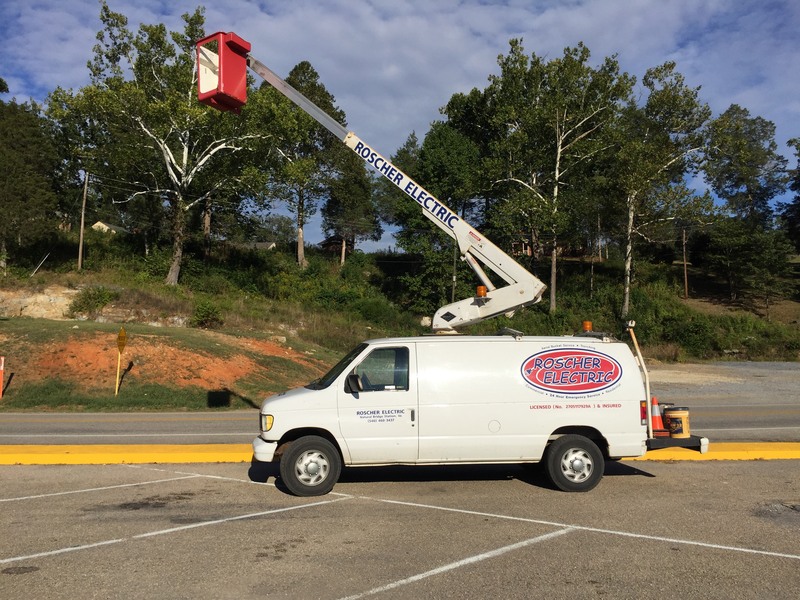 Augusta Sign Company has been in business since 2015 and before that, Tree Street Signs was in business since 1990 serving Waynesboro, Staunton, Charlottesville, Harrisonburg, and Lexington, as well as many areas in between these cities and many other places within a few hours of Waynesboro. Need help installing interior signs out there?? 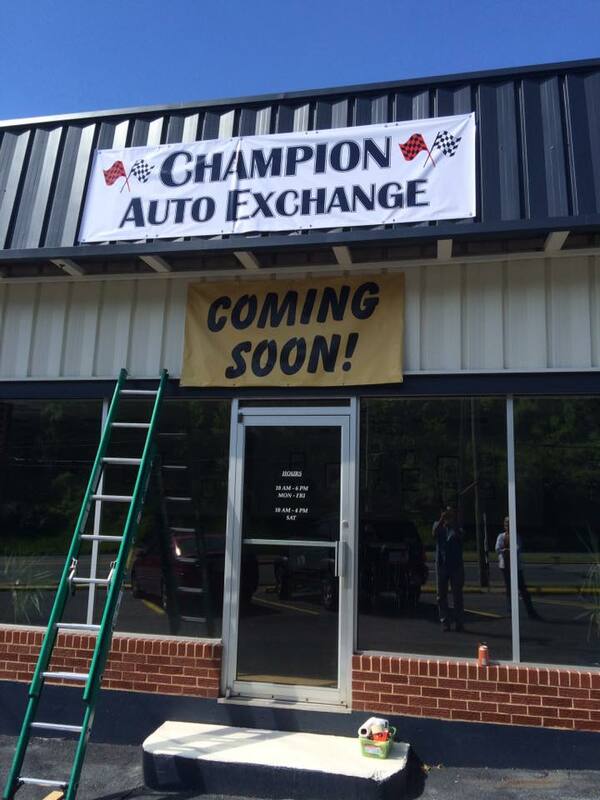 Last week I got a call from the local Window World retail store asking if Augusta Sign Company could install some letters they had removed from a wall during their recent store improvements. They had the letters but they needed a professional sign company to make a new pattern and re-install their brand in the newly renovated space and add some vinyl lettering and window lettering as well. Augusta Sign Company manufactures and installs interior logos and signs made of flush, computer-cut vinyl, acrylic, metal, and wood at schools, medical offices, corporate headquarters, government facilities, and pretty much anywhere people want to show off their brand to the visiting public! 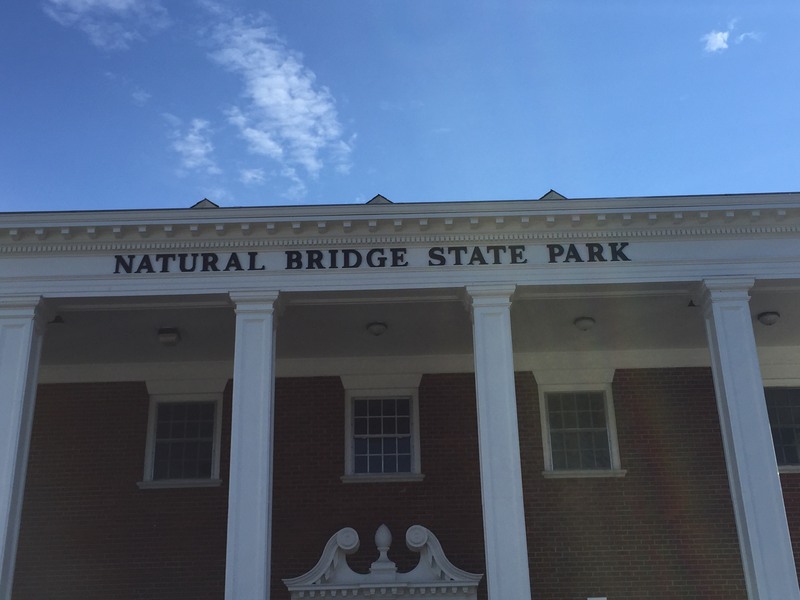 Augusta Sign Company provided building letters for Natural Bridge State Park. The Natural Bridge in Virginia, one of the geographical wonders in our area, recently changed hands and is now a public park versus having private ownership. A parent of one of my teacher-wife’s kids has an electrical contracting business, Roscher Electric, and he contracts for the Natural Bridge Park. A little bit ago, he contacted me to tell me the park needed new wall letters after the name change took effect, and wondered if I could provide them. Since my company is an eVA vendor, I submitted a quote and was awarded the job. Wall letters come in many forms. The simplest method to add your brand to a wall is to hand paint the lettering right onto the building surface. In my day, I have provided direct hand-painted graphics for walls of AutoZone stores, Sam’s Clubs, Virginia Frame Builders, and others. These projects entailed lettering on various surfaces from cinder block to stucco, to corrugated metal siding. A step above flush wall graphics is dimensional wall graphics. Dimensional wall lettering can be made of solid or molded materials, usually plastic or aluminum, but can also be cut from wood and other materials like stainless steel, etc. When a customer orders a set or sets of wall letters, I first take a measurement of the space requirements, check local code for area allowances, and then submit several design options. In the case of the Natural Bridge letters, the customer wanted to keep the same 12″ letter height and typestyle of the previous letters. When the letters are complete, a mounting pattern is also provided so the installer can set the letters correctly on the surface, in the case of Natural Bridge, the letters were set in wood. 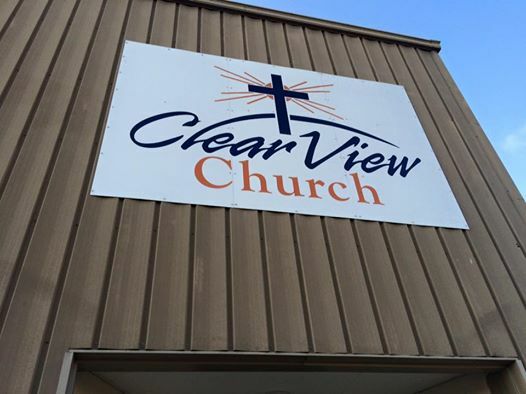 Many times the surface is brick, stucco, or corrugated metal, each application having specific choices for mounting the letters, but usually letters are stud mounted with non-rusting metal studs set in clear silicone filled holes. Roscher Electric got my letters and did a great job on the sign installation down at Natural Bridge! Thanks goes out to them for the referral. Mark Hackley owns and operates Augusta Sign Company, Waynesboro, VA 22980 540-943-9818. Contact him for all your signage needs!! 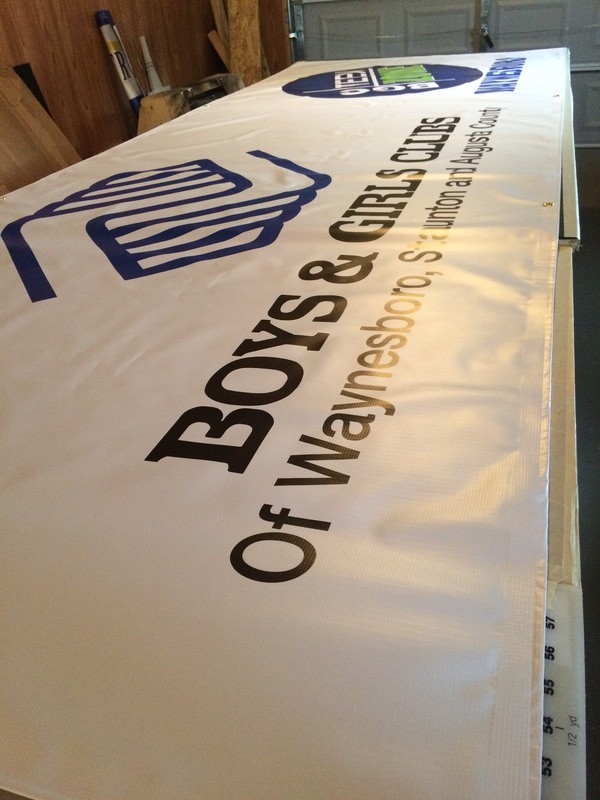 Augusta Sign Company on Waynesboro Economic Development Blog! 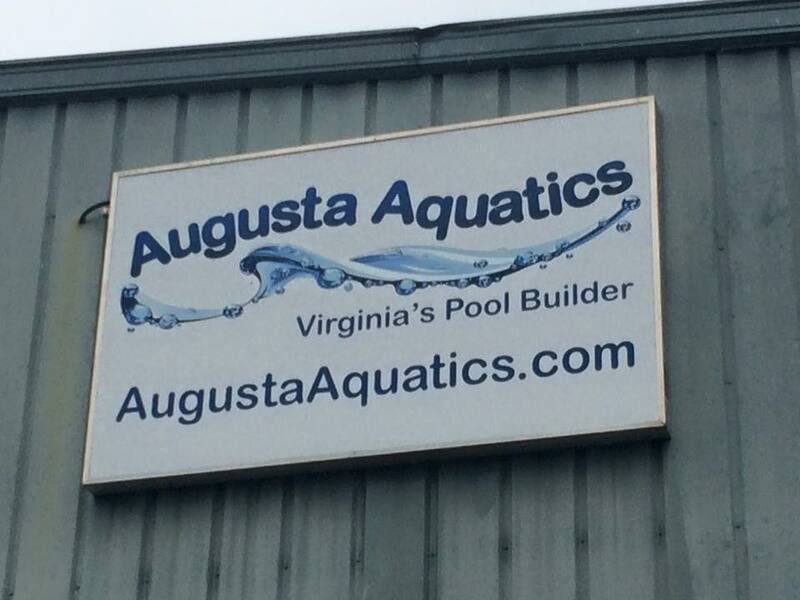 Augusta Sign Company on Waynesboro Economic Development Blog! Many, many thanks to Courtney Cranor and the Waynesboro Department of Economic Development for featuring me in their monthly Grow Waynesboro blog about local entrepreneurs today. Grow Waynesboro offers many services to entrepreneurs including grants, capital loans, start-up advice, etc. They also feature start-ups like this one and that is extremely helpful with marketing a new business. As a small business owner with limited capital, I really appreciate the exposure.